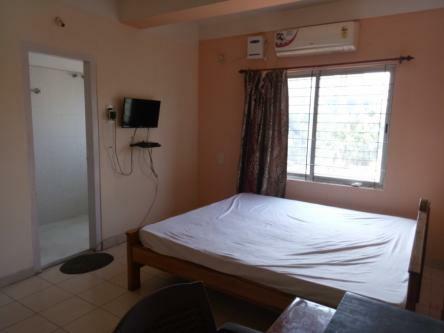 PG for single (Student, Bachelors, Service Men), full furnished, with LCD TV, individual Godrej cupboard, fully furnished, Split AC ,Fridge, Gas, Kitchen for self cooking, Cook, 24 hrs running water & Security, Gated complex most wanted for safe & secure apart for being luxurious stay in heart of major IT corridor, shopping arcades, Banks, Hospital, ATM Bus stop all nearby. Please come home for memorable experience at most reasonable price of responsible living. Near Guwahati State Zoo, With Break fast, Lunch and dinner. Limited room, Complete homely.